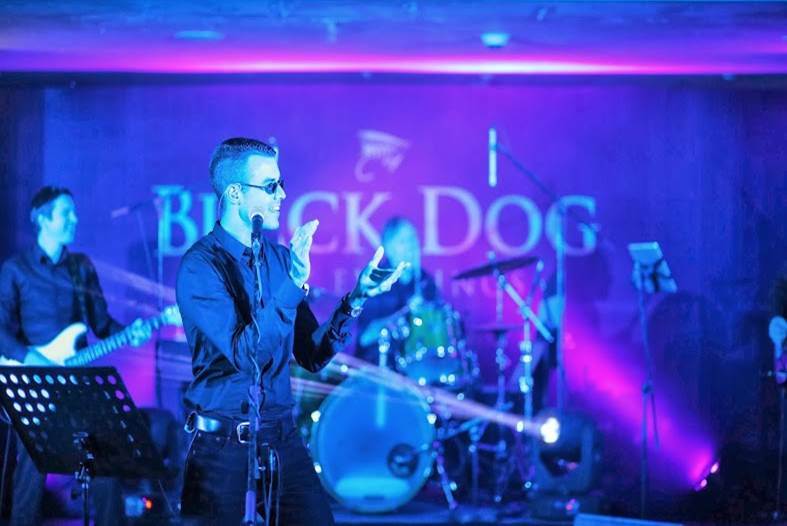 UNWIND AND RELAX WITH BLACK DOG SCOTCH! 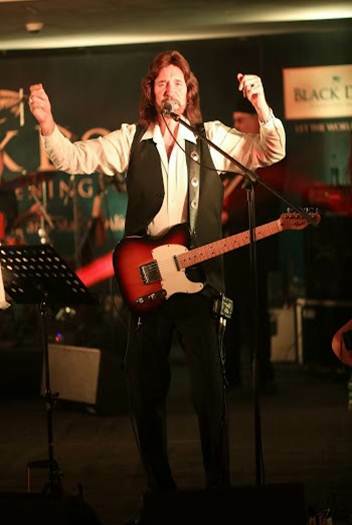 It was an evening of nostalgia, relaxation and enjoyment for Bee Gees' fans in the city as Black Dog Easy Evenings presented 'Unwind and relax with Bee Gees' recently. Some of the biggest hits of the band were performed by Night Fever, a unique tribute band. Night Fever, the largest production of the Bee Gees' shows in the world, played popular numbers of the legendary band with chartbusters from albums like Stayin Alive, I Got to Get A Message, I Started A Joke and many more. 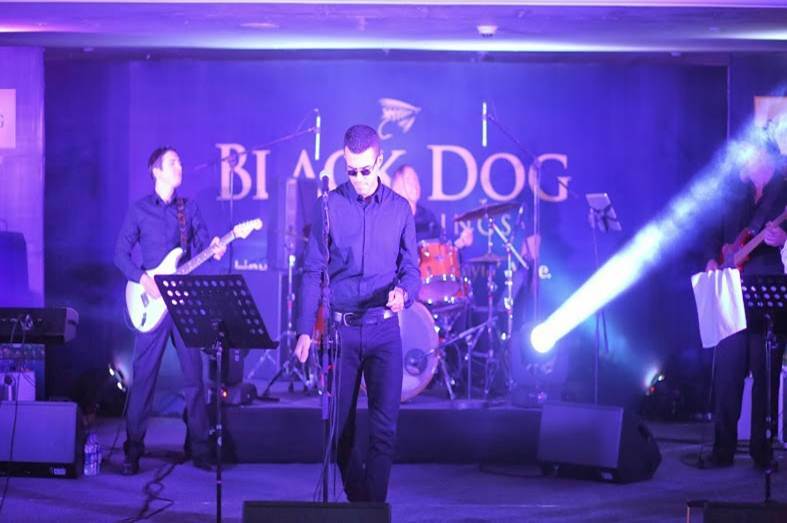 The band performed as part of Black Dog Easy Evenings — the luxury platform for leading artists from around the world to present their talent and anchor an evening designed to unwind and relax. The city’s glitterati and pop aficionados were spotted enjoying the evening listening to songs from the Billboard Hot 100 right through the 60s till now. Commenting on their experience, the band, said, "The Bee Gees have a significant fan following in the city, and we had to bring their music to the city. This is our first performance in India, which was always on our map." International superstars like Hollywood actor Rob Schneider, Wayne Brady, Colin Mochrie and Brad Sherwood of Whose Line is It Anyway? 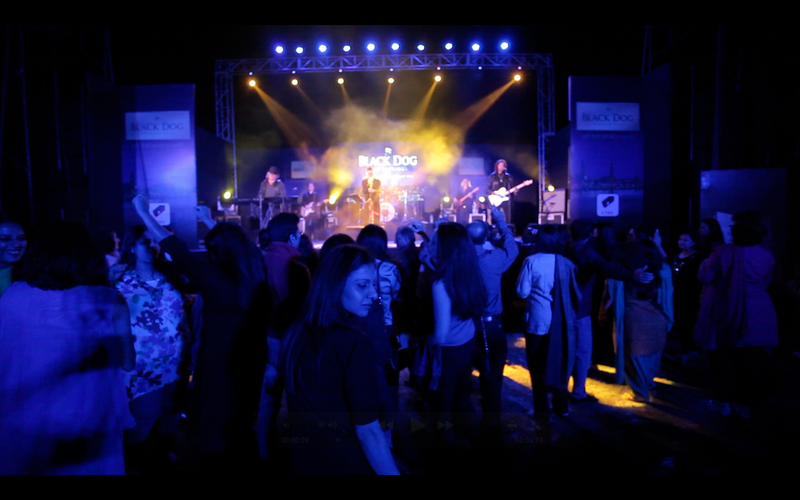 as well as comedian Russell Peters and musician Kenny G, have given their debut Indian performances at some of the earlier editions of the Black Dog Easy Evenings. The Bee Gees!!!!! I missedddddd, a friend of mine had gifted me a tape she stole from her older brother, much older and i used to listen to it in hostel, really fond memories of those days listening to their songs. relaxing stuff.